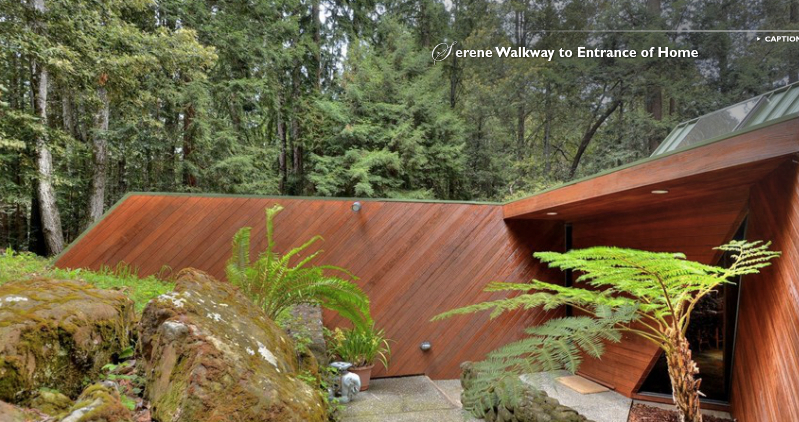 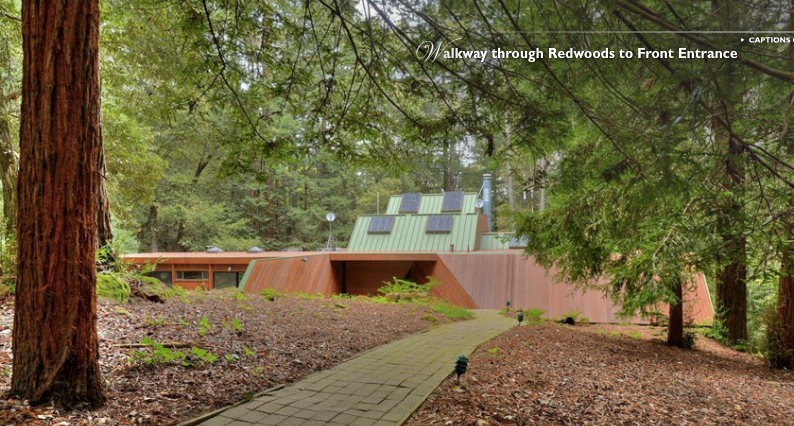 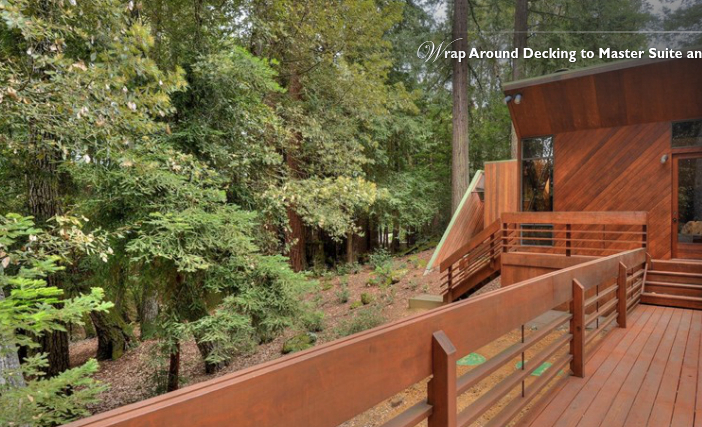 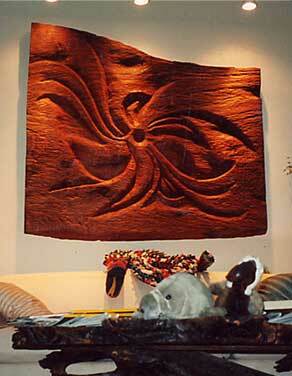 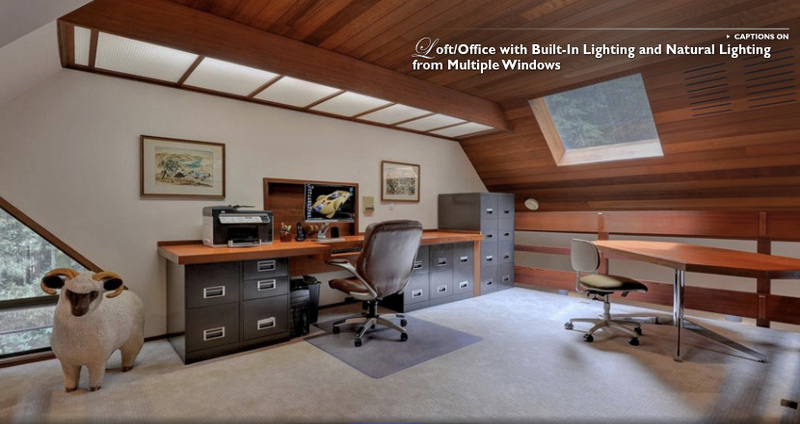 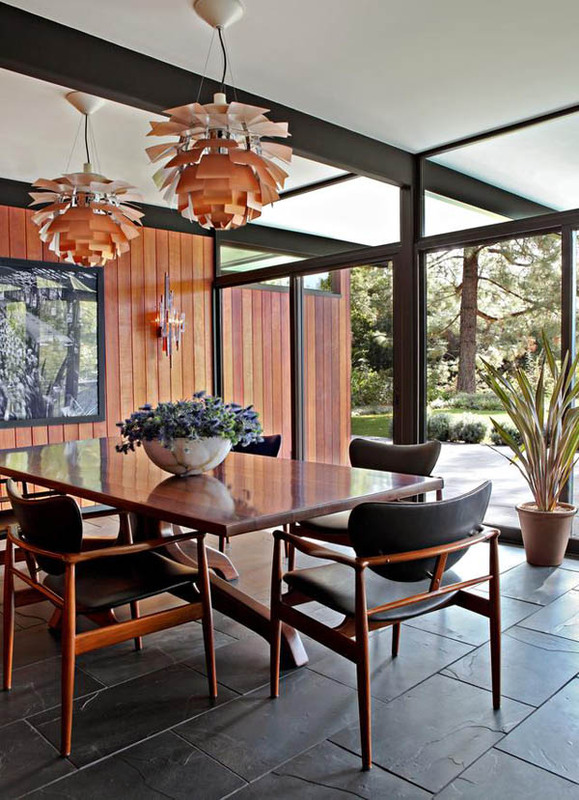 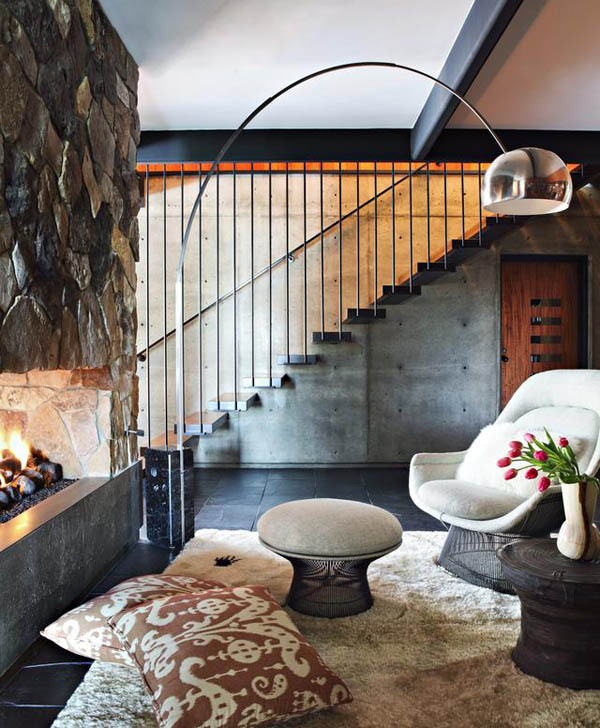 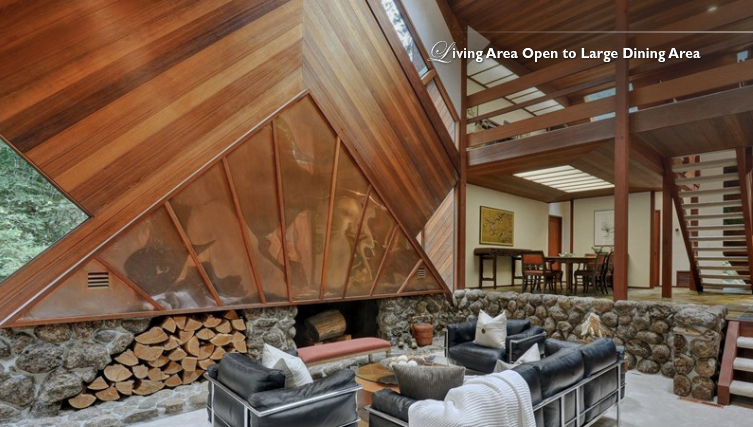 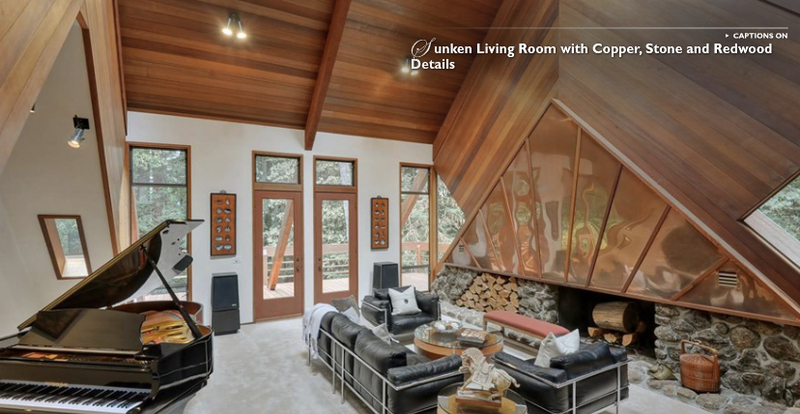 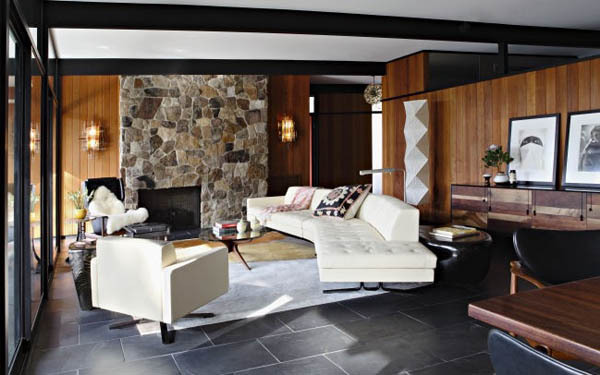 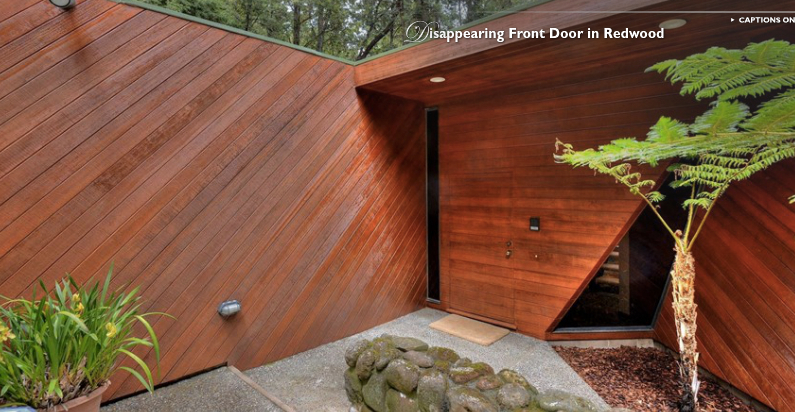 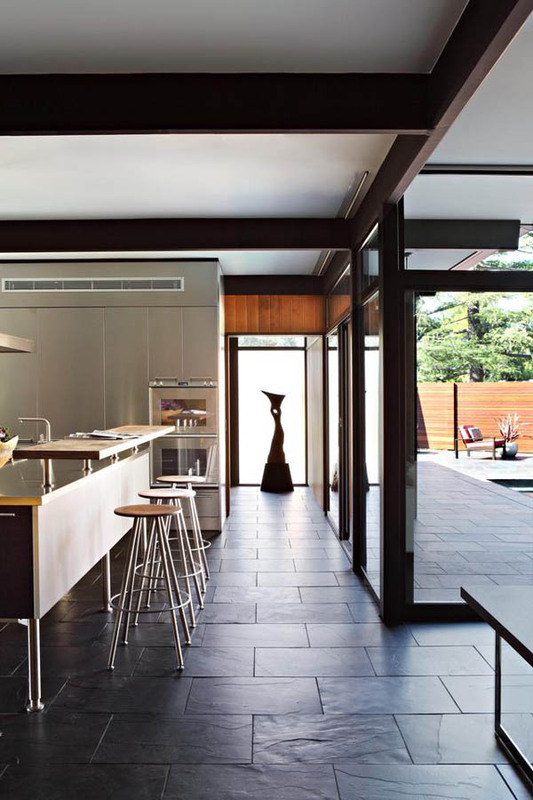 Interior views of the remarkable redwood residence in Santa Clara CA. 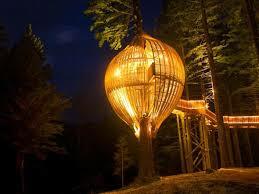 More of the amazing redwood treehouse restaurant in New Zealand. 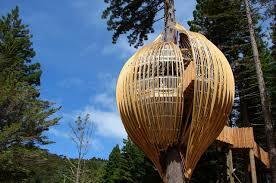 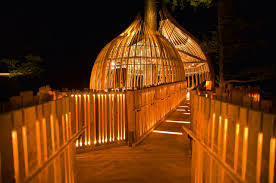 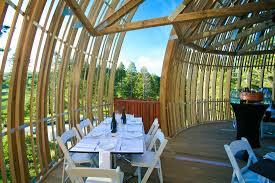 On of the most famous redwood buildings in the world is the Redwood Treehouse Restuarant in New Zealand. 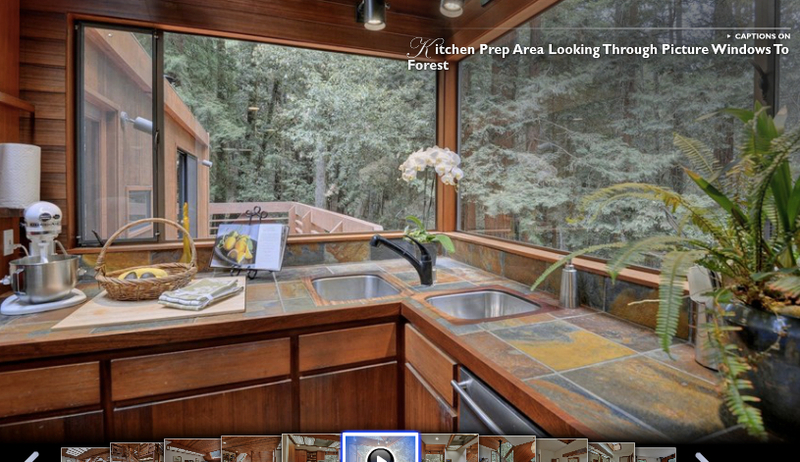 The redwood masterpiece home in La Canada CA. 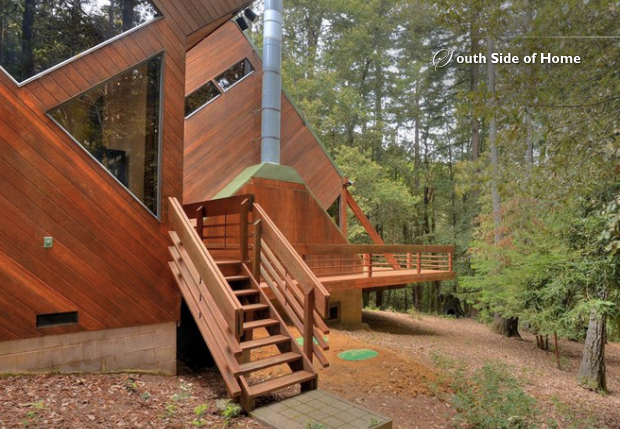 More pix to come. 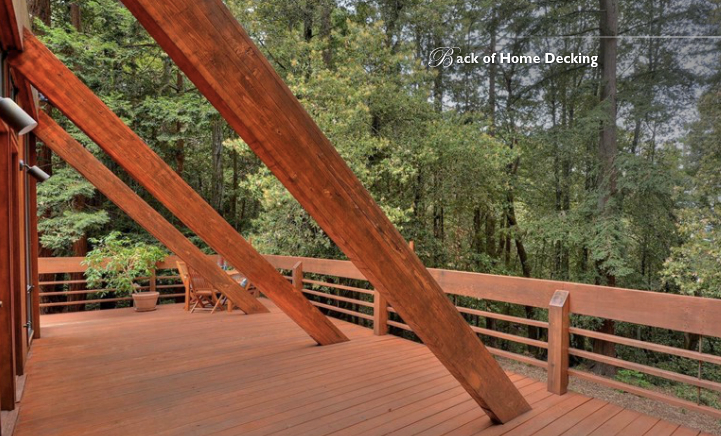 ePlans.com has a very helpful deck planning tool on their site here.